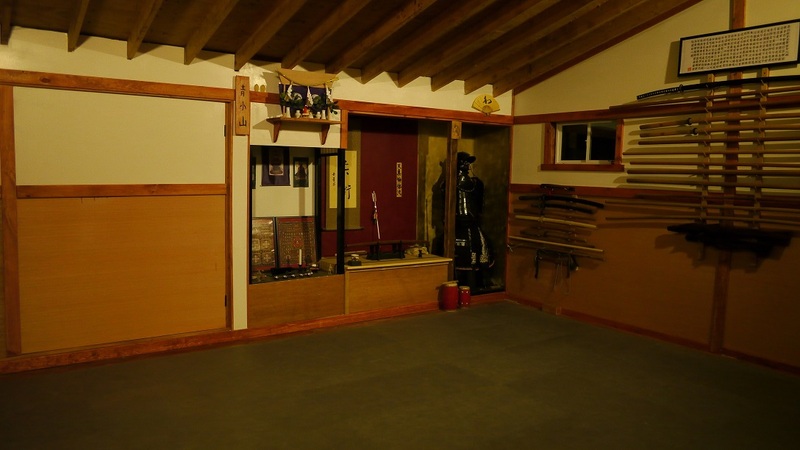 A small, private school offering individualized instruction in traditional Japanese combative and healing arts since 1996. 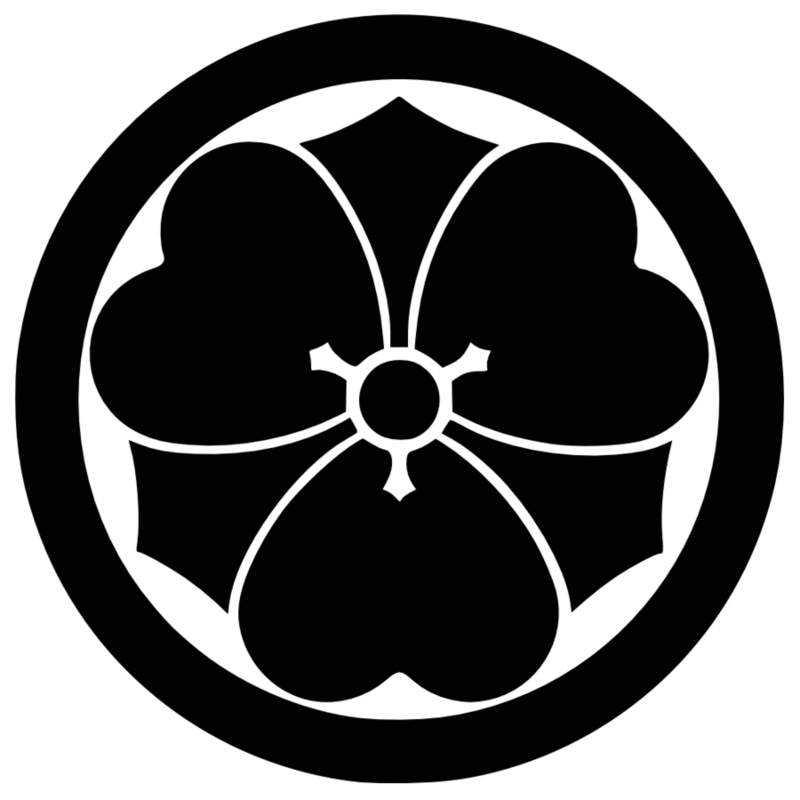 Our dojo, the Aoi Koyamakan (Blue Hills Hall), is approximately 1 mile from Ashmont/Peabody Square. Visitors are welcome, by appointment, as are beginners and guests. To schedule an interview, please E-mail or call us 617.501.3446.